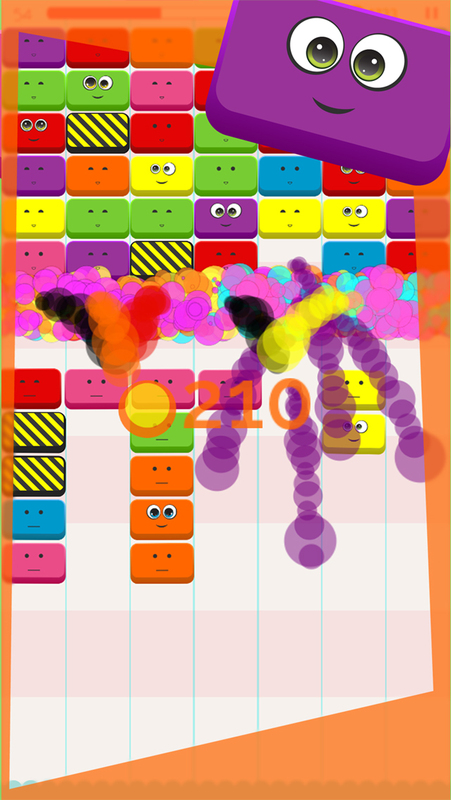 Jup Jup is a fast paced arcade puzzler. 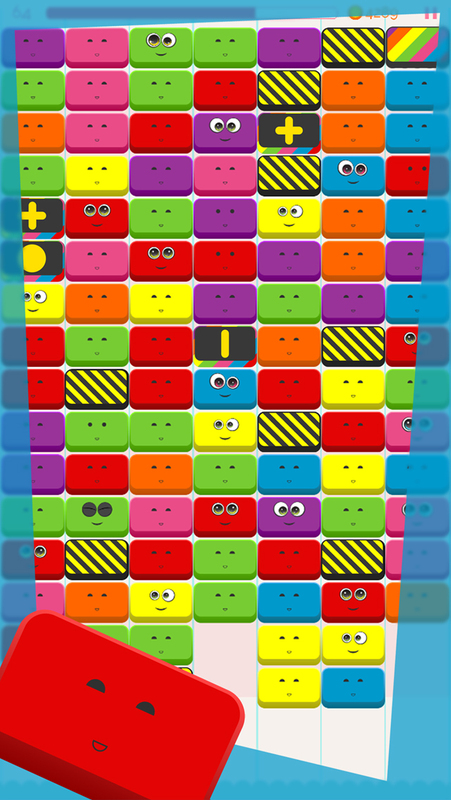 In Jup Jup, you have to match four blocks of the same color in order to pop them and prevent them from filling up the screen. With each new line of blocks, you will need to find new solutions. 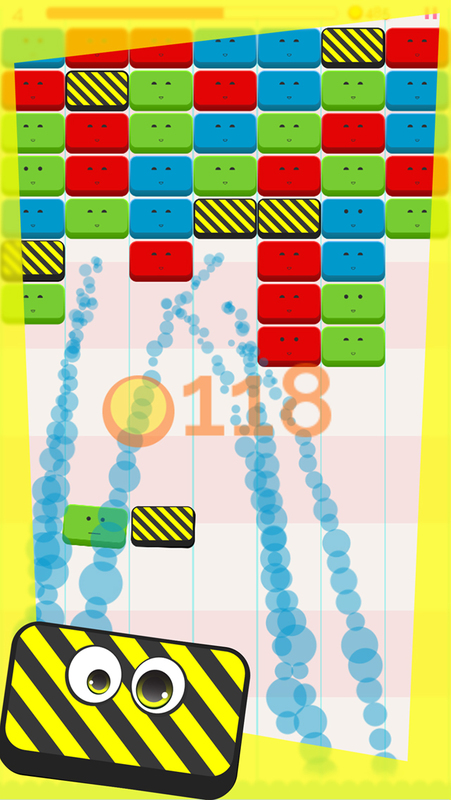 Special blocks which clear clusters, whole lines or randomize block colors will force you to create new strategies on the fly. 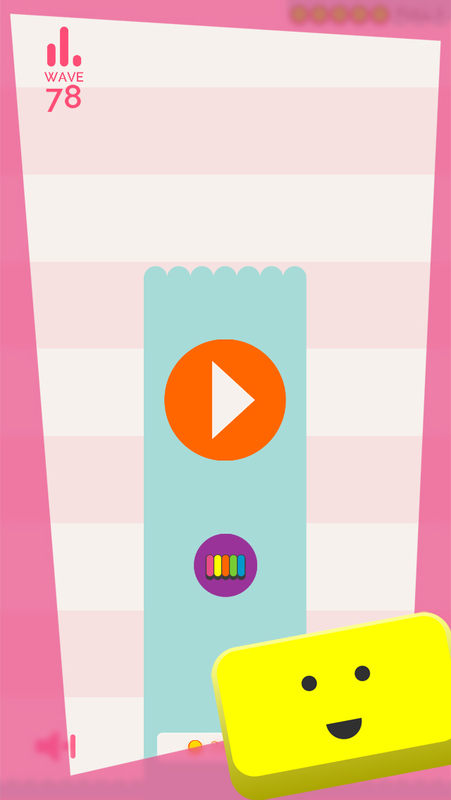 Jup Jup is a tense puzzler which can be played on the bus with one hand; and values improvisation over careful planning. 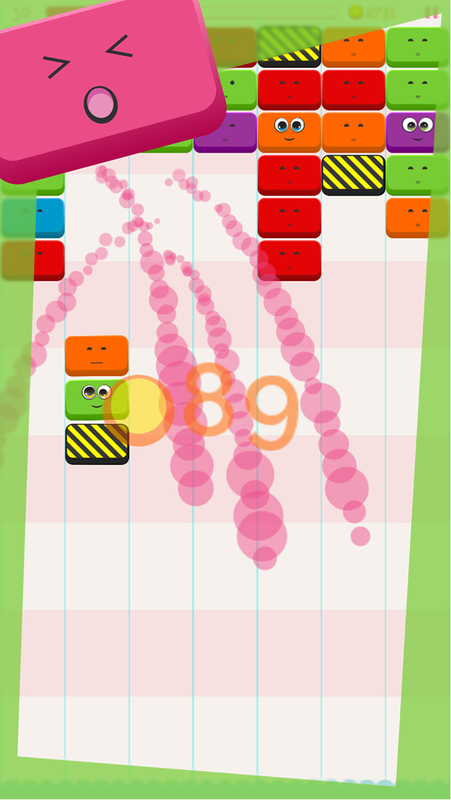 Join the block matching mayhem and let the colors explode!.